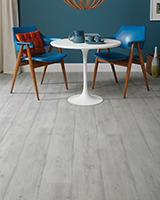 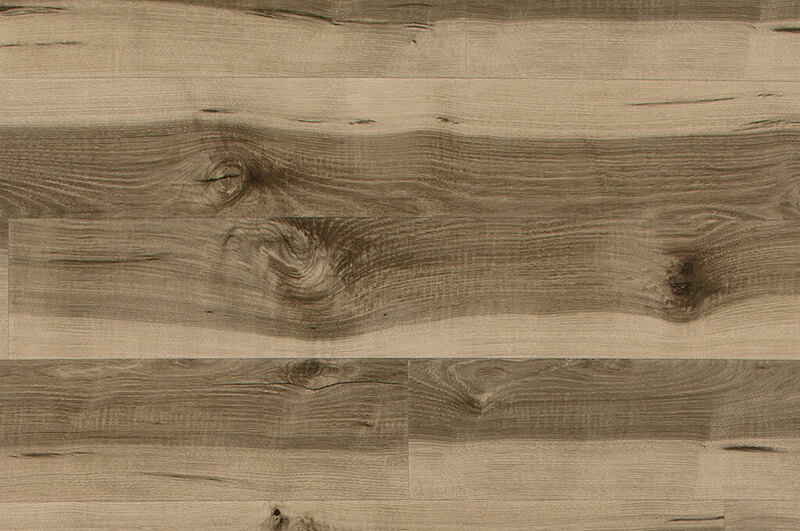 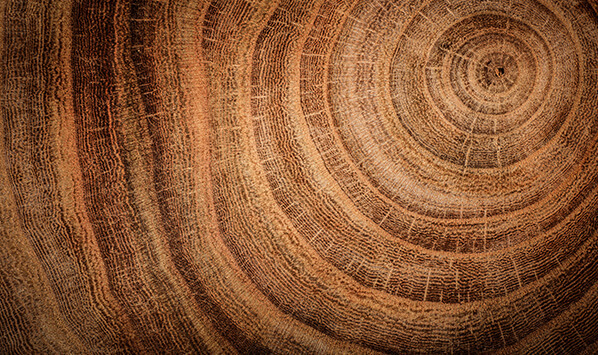 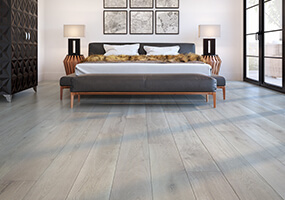 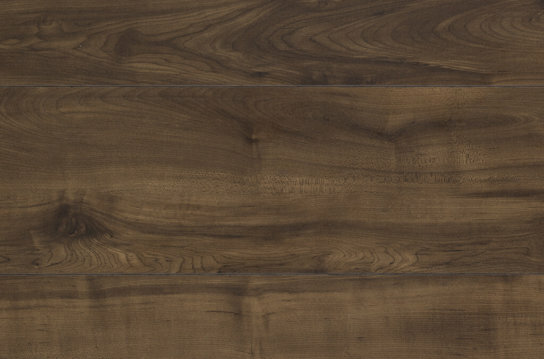 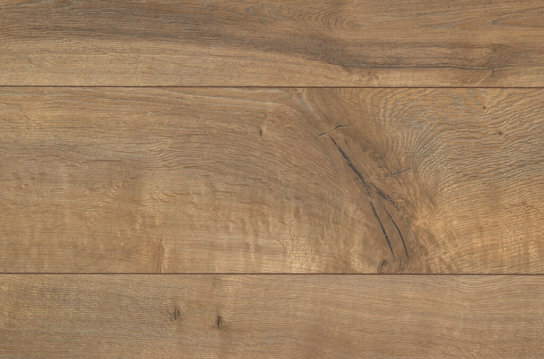 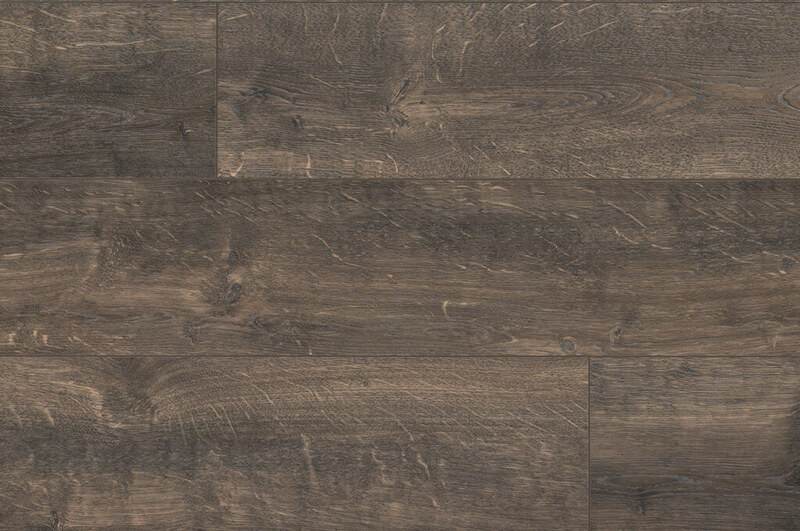 Fjord offers striking on-trend designs in authentic hardwood looks and a contemporary colour palette. 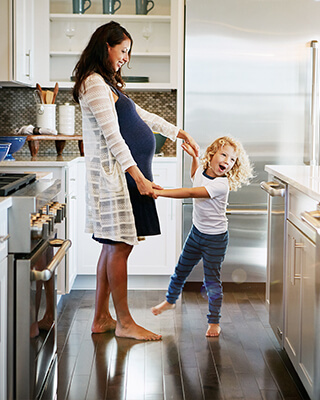 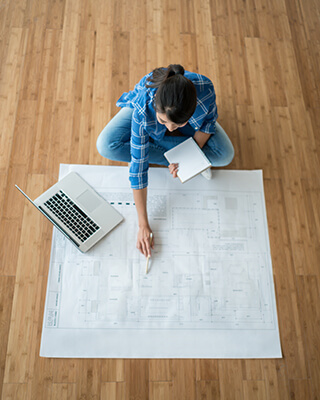 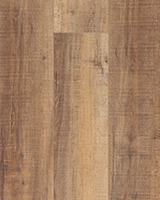 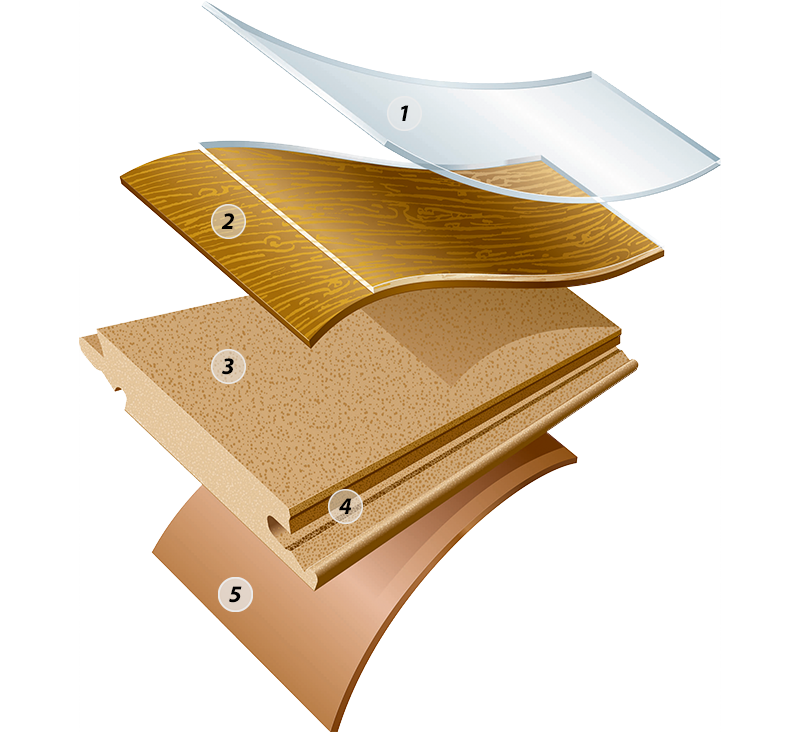 Install Fjord laminate up to 50’ x 50’ without transitions or “speed bumps”. 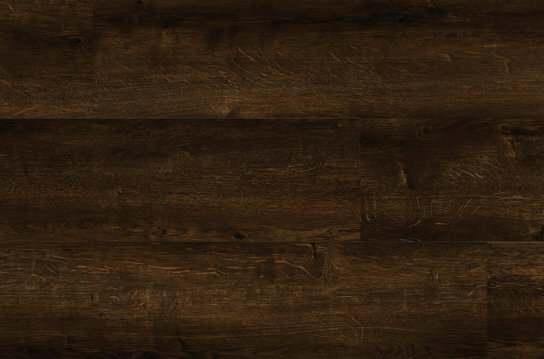 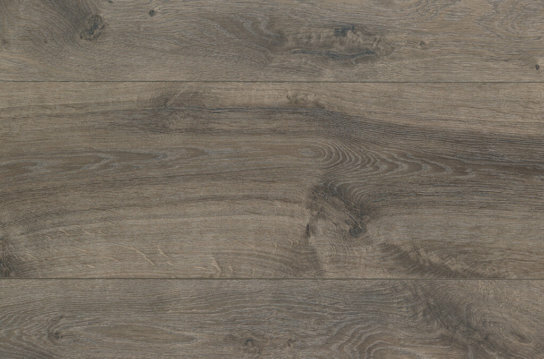 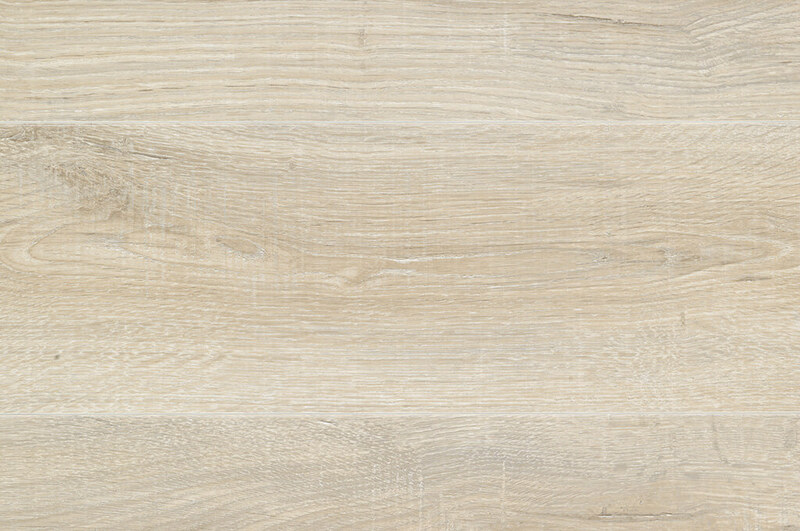 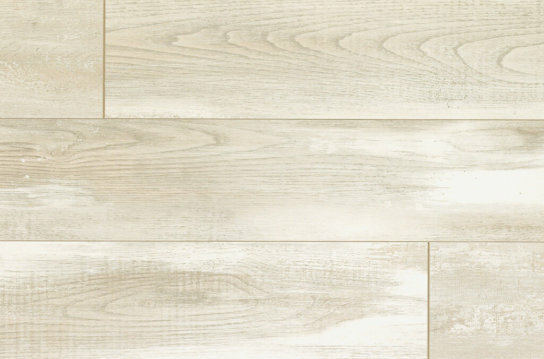 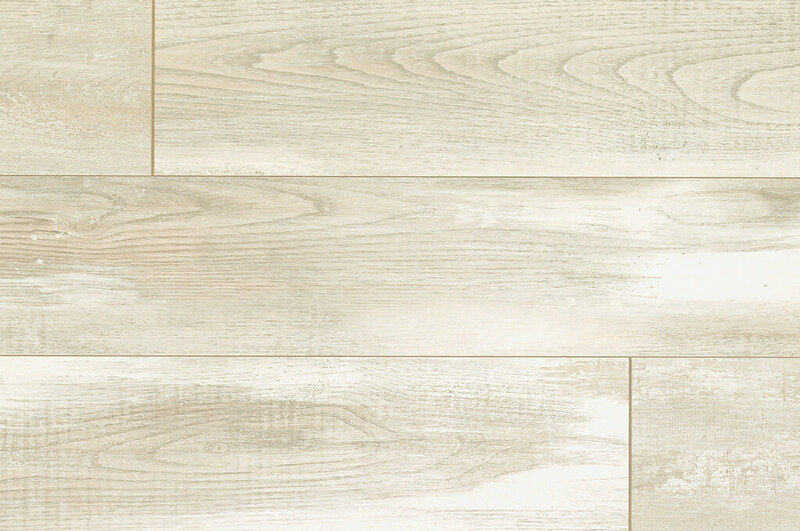 Realistic looking planks in a contemporary colour pallet with bevelled edges.